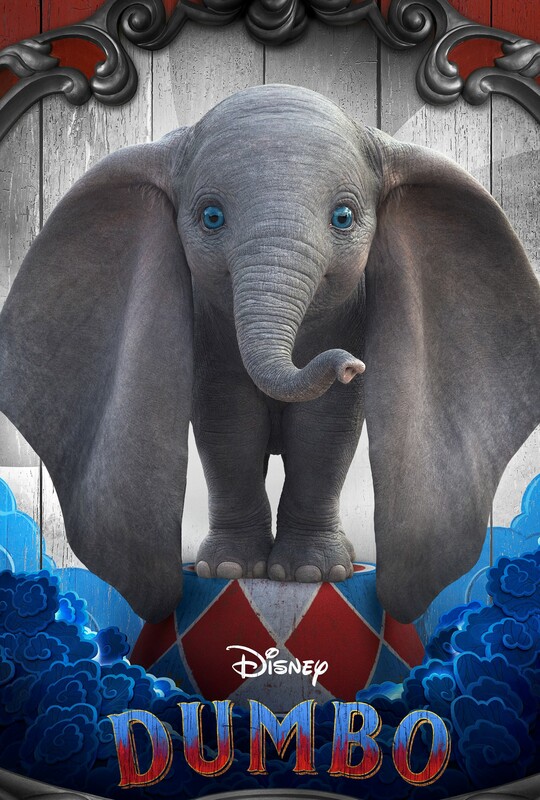 Please support our Parents’ Club at the Lake Castle Movie Night featuring “Dumbo” on Thursday, April 18 at 7:00 P.M. at The Broad Theater. Tickets are $20 per person and includes kid’s concession pack or $5 off adult draft beer, wine, small soda, or small popcorn. Seats are limited and tickets may be purchased in advance.